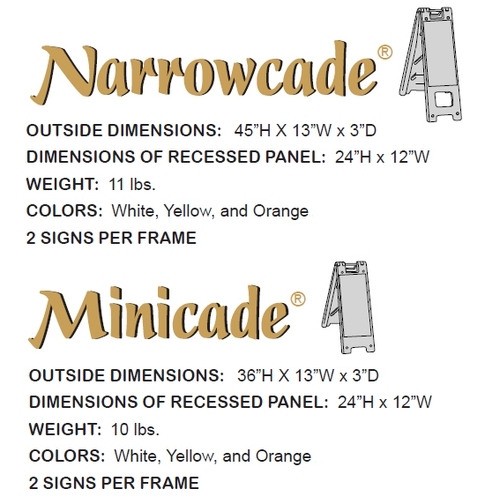 These two frames options - sold seperately - are light weight, durable and inexpensive. 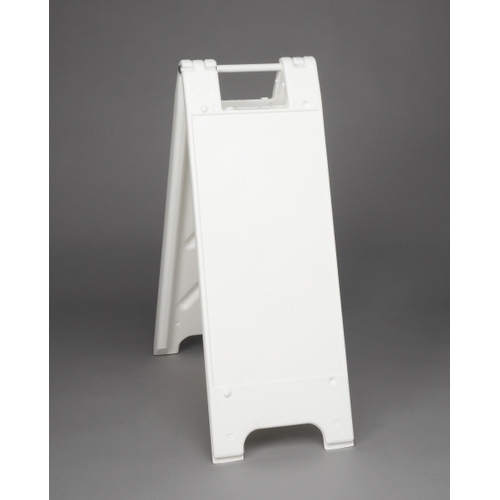 The perfect portable sign frame. 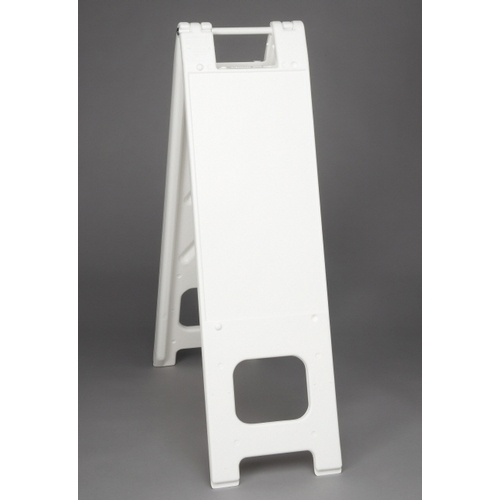 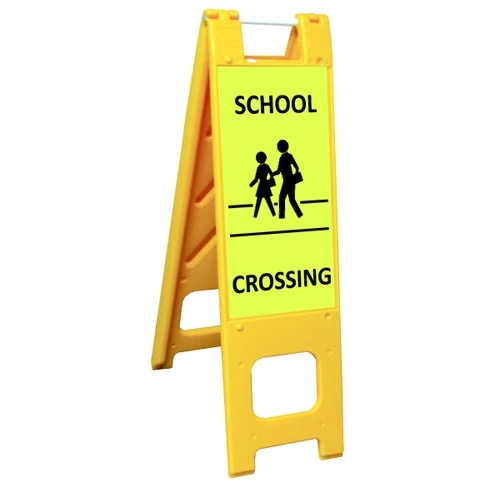 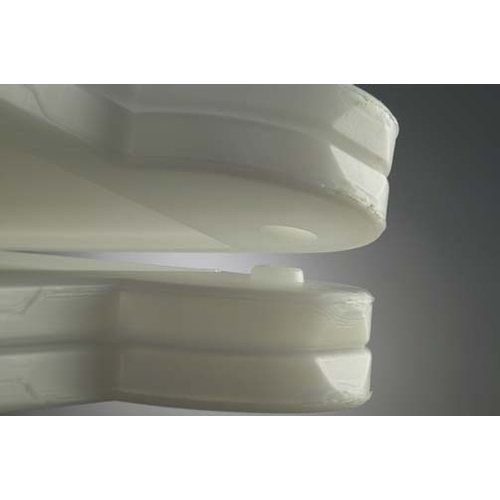 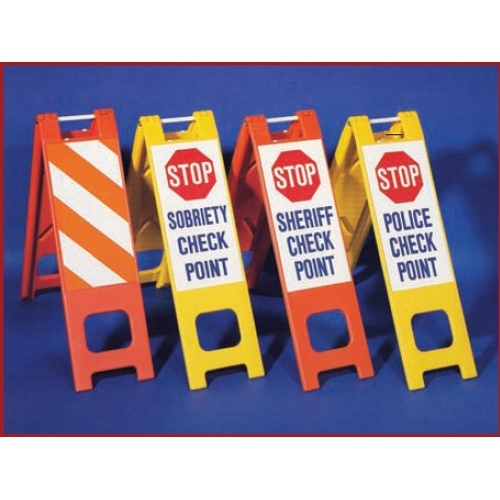 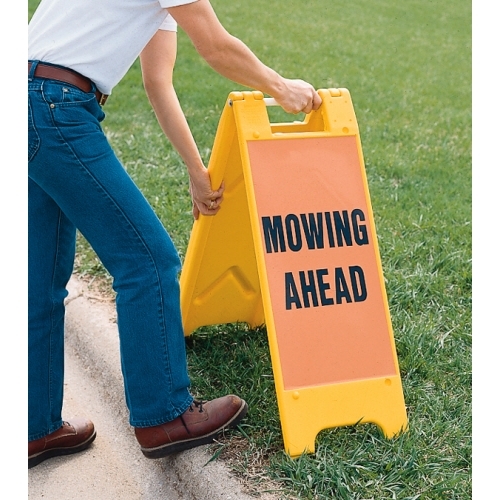 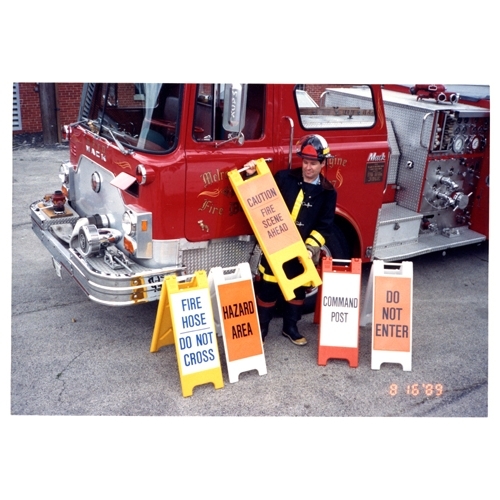 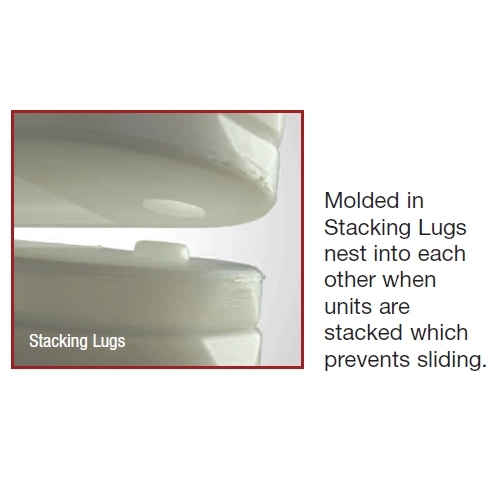 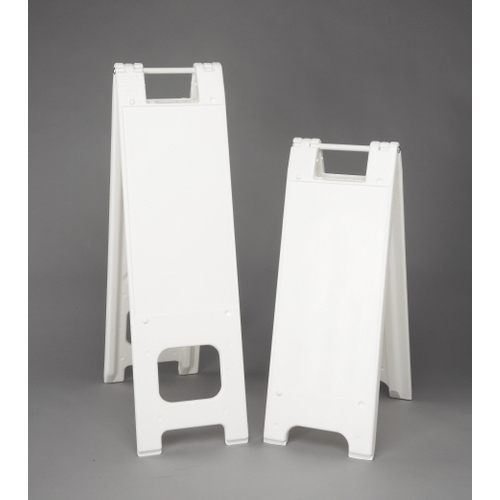 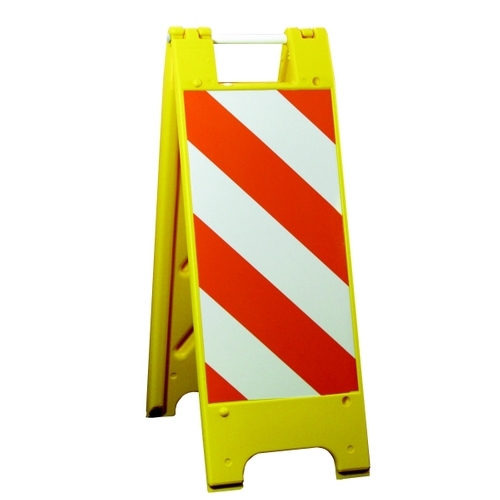 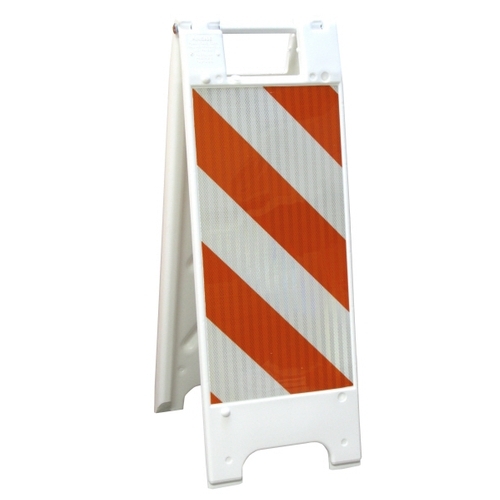 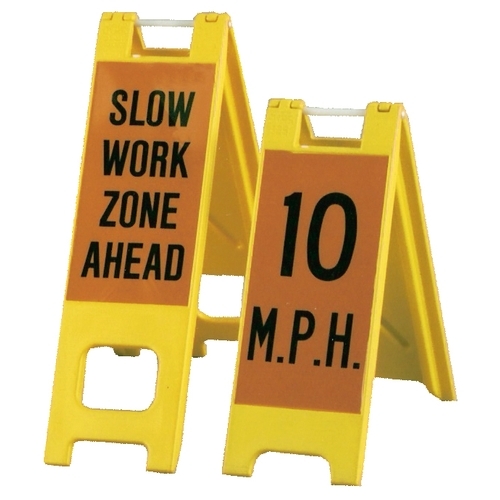 Ideal for safety signs or other temporary warning sign applications.